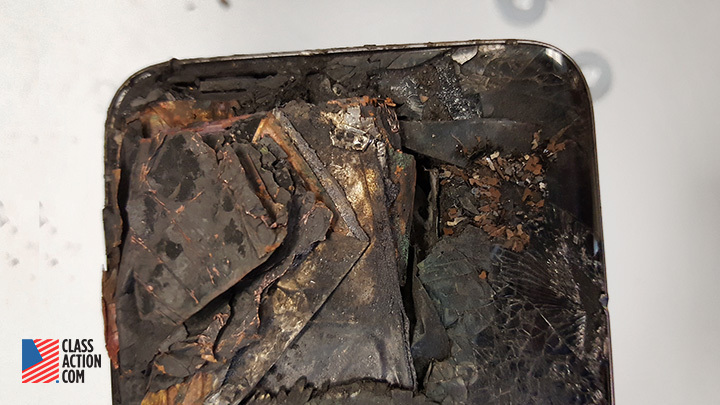 Samsung have stepped forward and admitted that the Galaxy Note7 has an issue with its battery that causes it to explode. They have also issued a recall for the same. However, there has been no warning for users of the Samsung Galaxy S7 edge and as a result, Samsung is now facing a lawsuit. Up until now, most if not all instances of the Galaxy Note7 exploding has been while the device was being charged. So, it would seem that the issue was the handsets inability to regulate the amount of charge being fed into the phone. This also could mean the Note7 is relatively safe when just in use and not charging. However, Samsung may have a lot more to deal with according to a new lawsuit. One user of the Samsung Galaxy S7 Edge apparently had his S7 Edge explode in his pants pocket while he was at work. This has resulted in second and third degree burns for the affected. The source has a few images of the affected as well and it doesn’t paint a pretty image. The affected has also invited users of other people affected by the S7 Edge to join the lawsuit. While this may have been an isolated incident and the S7 Edge in general might not face any issues, it has been put under the spotlight especially since the Note7 has been facing similar issues. Samsung have not yet commented on this matter but we expect them to try and settle this as soon as possible to reduce the damage on their brand’s reputation.